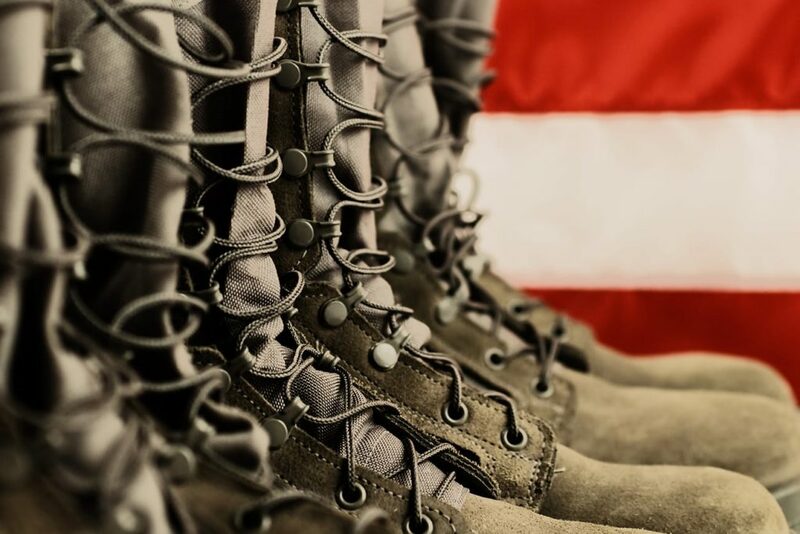 In appreciation of your service, all current and former military personnel will receive a 10% OFF discount year round. Use the promo code USAPROUD. Booking with Spectrum Resorts is more than just a vacation – it’s an experience.